Yumerium is a blockchain based gaming platform that will connect directly the gamers and game developers. There was an epoch of pay-to-play that was changed by free-to-play. Yumerium is starting the era of earn-to-play model with the assistance of smart contracts. The gamers who were the main marketing tools for game promotions and who haven't had any benefit from it will have now incentivized bonuses. In this platform, the gamers will be able to play for free and in addition, will earn by playing. The transactions inside gaming platform will be direct without any third party and with minimal fees. Once the developers post their game they have "Seeding Funds" to spend them on game marketing and attract the gamers. Afterwards the developers will be able to use their "marketing fund" to award the users for sharing, inviting friends, watching promo videos etc. The gamers will have the opportunity to earn (or "mine") YUM tokens by playing the games and by posting reviews and change these tokens to game money or spend them for any other games inside Yumerium community. 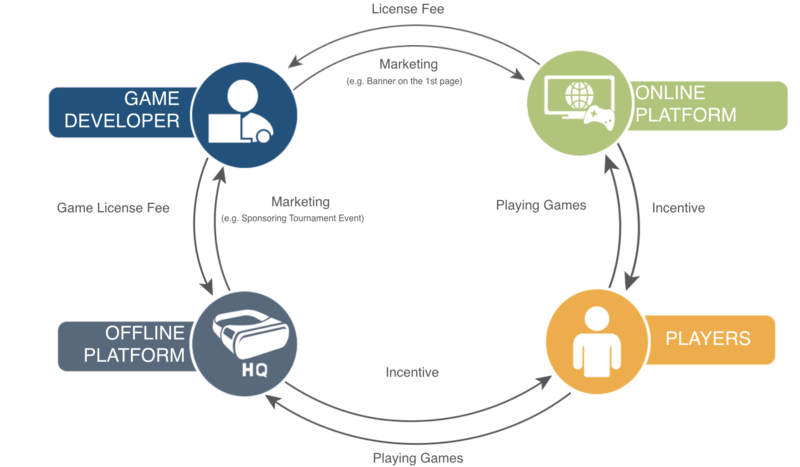 Besides game developer support and gamer reward system Yumerium will operate as crowdfunding platform helping indie games studios and as a decentralized payment gateway excluding foreign-exchange risks. YUM tokens are the main utility of Yumerium platform. All the transactions inside the platform will be performed in YUM. Later on, BTC and ETH will be included. The "Seeding Fund", "Marketing Fund" and all bonuses for gamers will be paid by YUM tokens.